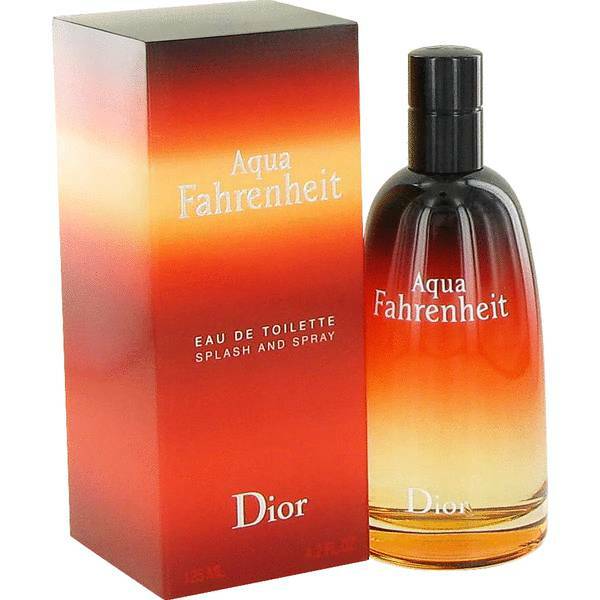 Aqua Fahrenheit Cologne by Christian Dior, Introduced in 2011, Aqua Fahrenheit by Christian Dior is a lively, fiery fragrance for the adventurous man. 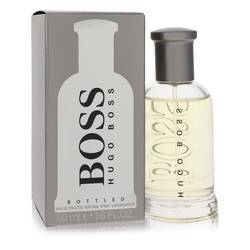 Bold and explosive, this scent holds up well during the night but struts its stuff best during daytime outings. 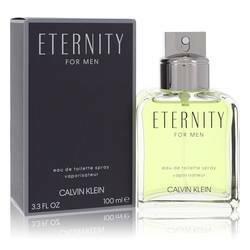 Like the man who knows no boundaries, this outgoing fragrance is up to the challenge of exploring life during the energetic days of spring and summer. A long-lasting scent with a moderate to heavy sillage, this creation from the nose of Read More Read More Francois Demachy is for the confident man who dares to go boldly. Top notes feature Mandarin orange and grapefruit. Heart notes are mint, basil and violet. 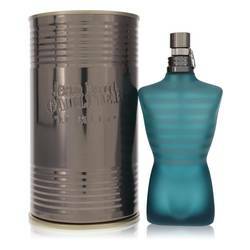 Base notes include vetiver and leather. The French fashion designer, Christian Dior, launched his legendary fashion house in December, 1946. 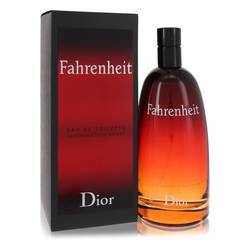 In 1947, he released his first fragrance to great fanfare. 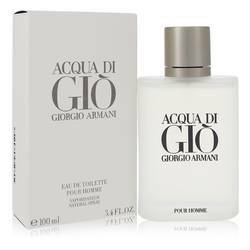 Today, the brand is known for providing luxury fragrances and fashions to sophisticated shoppers throughout the world. All products are original, authentic name brands. We do not sell knockoffs or imitations.